It is already October, and soon, the temperatures will truly drop. California’s winters are mild compared to some, but we need to make sure our HVAC systems are ready for winter. 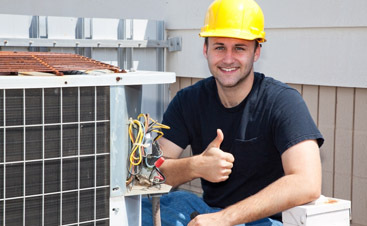 Winterizing your HVAC system is not difficult, especially if you call Valley Mechanical. In our last blog, we went over two tips for winterizing your system. Here are the last two. Getting your ducts cleaned periodically is one of the best things you can do for a few reasons. Firstly, a clean duct is easier to inspect for damages that may be leaking heat (and money). It is also a great time to make sure your ducts are properly insulated so air won’t escape them. Lastly, clean air ducts provide clean air, preventing molds and dusts from bothering you and your family all winter. Most HVAC systems can last decades before needing to be replaced, but you should always inspect your unit before winter comes. You do not want to be stuck in cold temperatures for days because you didn’t check your unit when it was still warm. 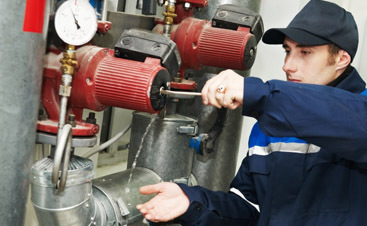 Contact Valley Mechanical for an inspection that will give you peace of mind all winter. 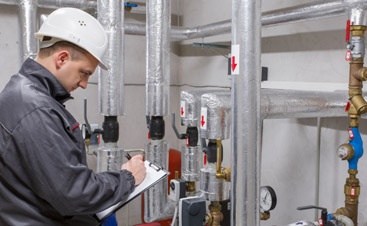 If your unit needs to be replaced, we can do that too – for affordable prices! Valley Mechanical has served San Jose for decades with dependability, courtesy, and commitment to quality. Our commercial HVAC service is dedicated to helping you save money and time, but our first priority is to make sure you are comfortable. Contact us today with any questions!